1. Ability to handle voluminous transactions. 2. Reducing the turn around time for vehicles. 3. 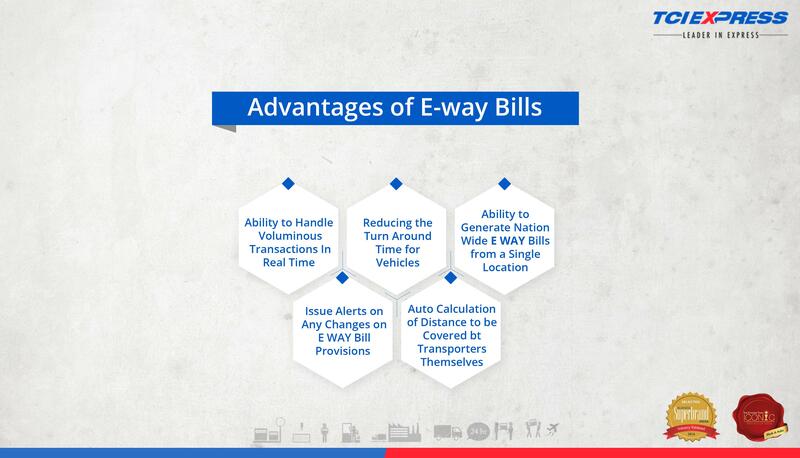 Ability to generate nationwide E-way bills.